Abilitie is looking for a dynamic and team-oriented Customer Success Director to own the customer experience of Abilitie’s flagship learning experiences that are delivered to Fortune 500 clients around the world. The Customer Success Director must think strategically about driving customer growth and engagement while minimizing customer churn which includes a healthy balance of program design and sales. The role will report to the VP of Operations and will require excellent client communication, consultative selling, problem-solving, and organizational skills. Candidates with relevant experience only, please. Abilitie is a five-year old leadership development company that was spun out of Enspire Learning, an 18-year old pioneer of e-learning games and simulations. We are located in the heart of downtown Austin. Our award-winning simulations are used in 20 countries and by many Fortune 500 companies. Oversee a portfolio of assigned customers, guide clients through the design and delivery of our experiences and develop new business from existing clients. Work on special projects, events, and assist with marketing and research activities as required. Navigates a wide variety of existing processes, procedures and precedents to interpret data and information to identify solutions. Freedom/Responsibility - Our company is built around empowering individuals (both as our mission and internally) to be their best selves. This means employees can work in a way that brings them energy and drives value! High Impact - As a Client Experience team each contribution you make will have high visibility and drive real business. Unique Learning Opportunities - Our simulations are typically accompanied by world class professional development of which you will almost certainly benefit. 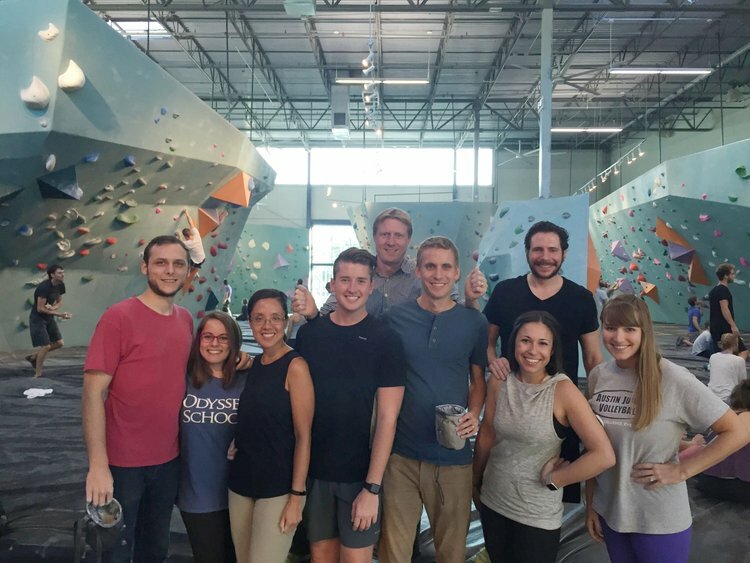 Monthly Fun Activities - We have opt-in monthly team builders in which we've done everything from a Round Rock Express baseball game to indoor skydiving!